Google Now is never short on surprises. 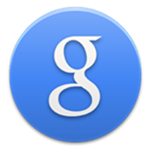 The personal assistant/wizard living in Google's Search app (technically it's Google's "Google" app now) can do some amazing tricks, and no matter how long you've used the app, there are always new features being discovered, added, or improved. 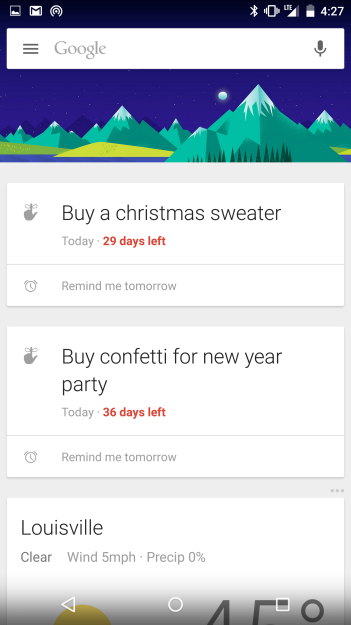 One such feature that's come to our attention is Google's ability to show you a countdown to important events based on your reminders. Basically, if you have a reminder related to an event Google knows about (like Christmas, for instance), Google will pick up on that and - on your reminder card - serve you a countdown. 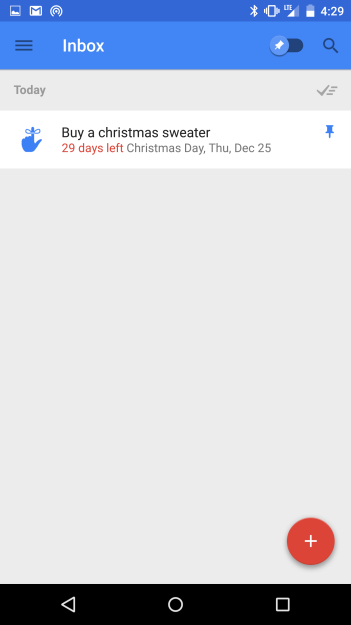 For those wondering, the countdown will stick with the reminder in certain instances - it won't appear on Google's Calendar app, but it will appear in Inbox both on mobile and desktop. 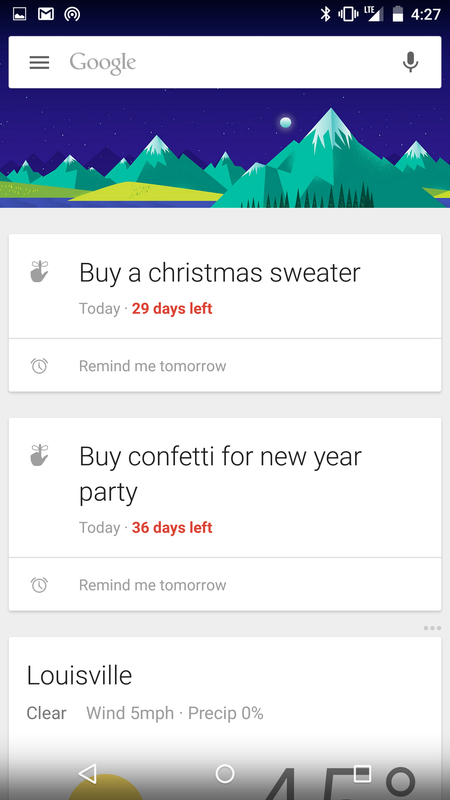 The functionality doesn't seem to work with things like birthdays yet, so it probably won't work with any personally-connected events, but it does work with events that Google as a service recognizes, like holidays.